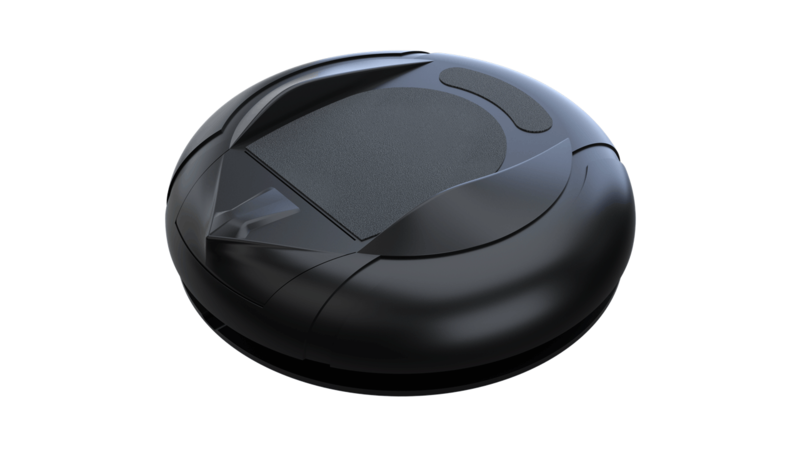 SprintR is a wireless footpad that lets you easily walk, run, and jump in VR hands free. The problem: Game-pads and handheld controllers offer limited and unnatural movement for virtual reality (VR). They cause motion sickness, and don’t allow you to really feel like part of the game world. Many proposed solutions to movement are gimmicky at best, and confusing/nauseating at worst. The fact is that existing input methods simply fall short. Expensive treadmills that leave you exhausted and sweating through your HMD are not a solution for most. SprintR is affordable, and doesn’t leave your HMD soggy. 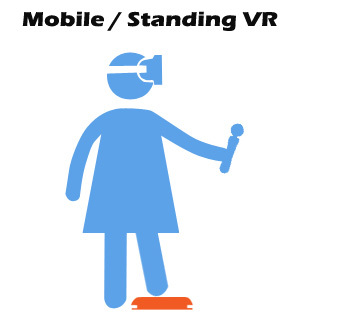 The solution: SprintR puts VR movement where it belongs, at your feet. 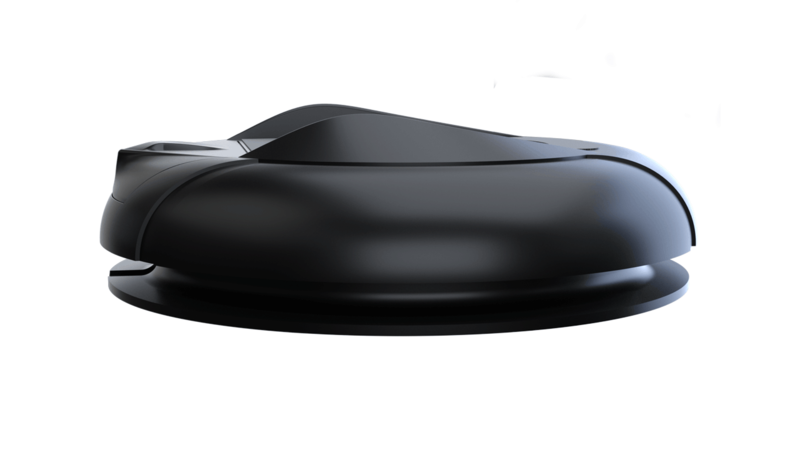 SprintR is a wireless foot-pad that lets you easily walk, run, and jump in VR. It not only feels natural, but also frees up your hands for all sorts of new experiences. Used in combination with a mouse or hand sensing tech, SprintR becomes a full avatar control solution for VR. 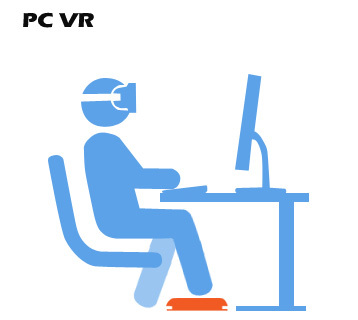 Benefits: Since SprintR is portable, it’s perfect for seated or standing VR. 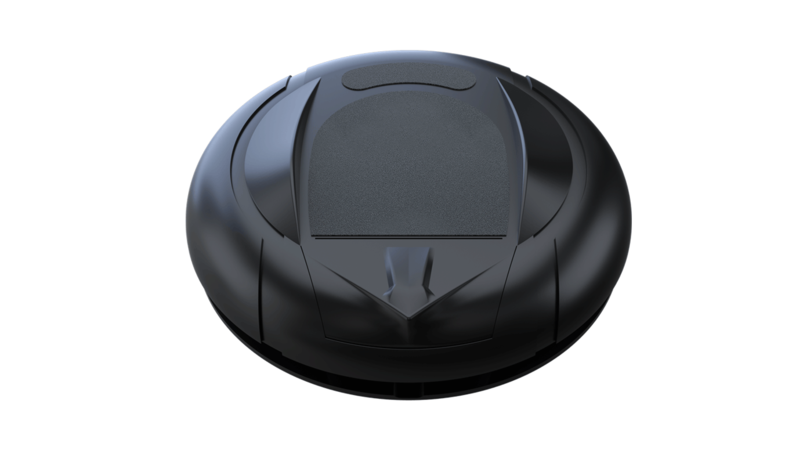 The form factor suits any foot size or type. You can walk, run, jump, and crouch, all hands free. It allows you to play your favorite FPS games in VR in the same way you enjoyed them on PC; no gimmicky movement schemes to interfere! Players can walk, run, and jump using SprintR. SprintR is wireless and portable, perfect for gaming from the couch. Helps reduce motion sickness with added body presence. Low impact: No need to run in-place and sweat through your HMD.